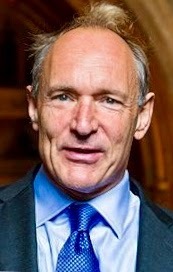 The World Wide Web is 30 years old and Sir Tim Burners-Lee, the web's creator acknowledged that many people doubted the web could be a force for good. We all have to play our part in making “The Web” a better and kinder place. Good food for thought, thanks for sharing. and make this world a kinder place. I don’t, but he’s got a point about the direction of society using the web.